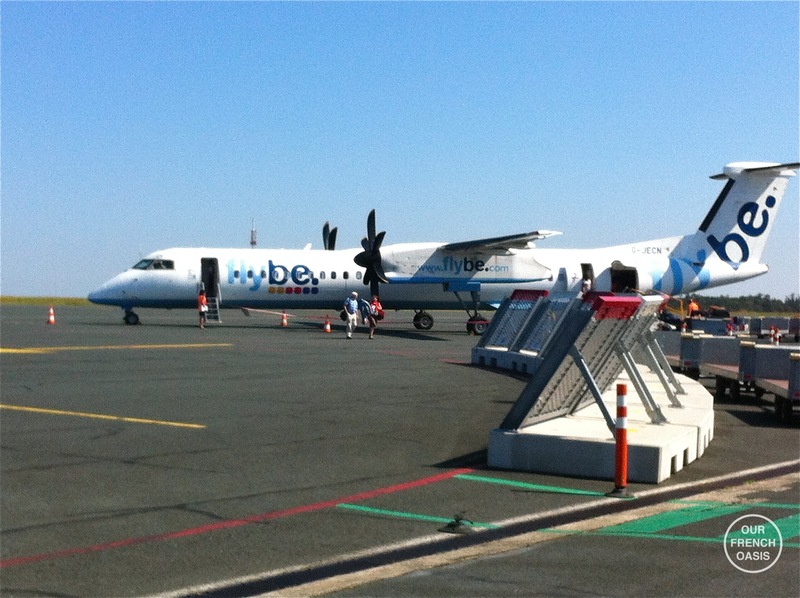 When we moved back to France I said, “I’m not flying any more, never again!”, and yet last week I was once again on an aeroplane for the fourth time in a year, but I don’t really count FlyBe as proper flying; for a start from here they are small turbo-prop planes and secondly, they’re only short flights. For no sooner are you up, than you are back down and there’s something rather comforting about the familiar route; taking off from La Rochelle we always get the most stunning views of the Île de Ré, and FlyBe is really just as good as any private tour of the island from the air. From there we head north over France, sometimes hugging the Atlantic coastline, and sometimes tracking further inland. Brittany or Normandy always feature in one form or another and then it’s across the English Channel, cruising over my beloved Isle of Wight, and then swiftly down into Southampton. The airports are small and friendly and it’s all very easy. This time around the security checks set me thinking. I wondered whether if I was the person sitting behind the screen watching the bags, whether I’d be able to play a secret game with myself and spot the tourist, or the student, the businessman, or the ex-pat returning home. Surely we would have been very obvious as the tourist and the student; I was taking Izzi back to University and even though I will miss her like crazy I knew it was going to be such a fun trip, just the two of us. Most of her summer loot was stuffed into three big suitcases as checked baggage and our cases contained 12 bottles of local wine, a few jars of traditional French pâté, and plenty of books – all squished in with a pillow, two saucepans and a healthy dose of student files and artist supplies. Not withstanding two large pull-alongs as hand baggage, cameras and our handbags! 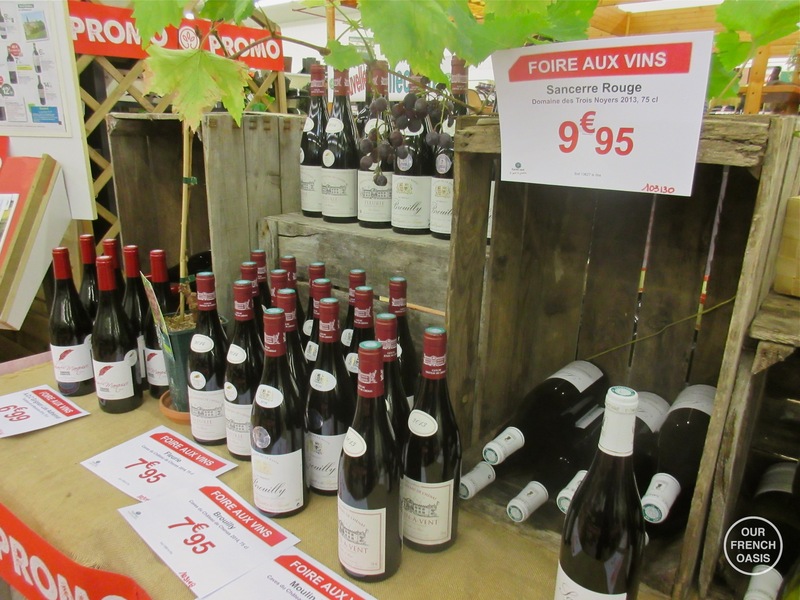 It’s lucky that there are no limits on wine between European countries and that it happens to be that time of year in France when every shop, supermarket and market stall is celebrating the Foire aux Vins. 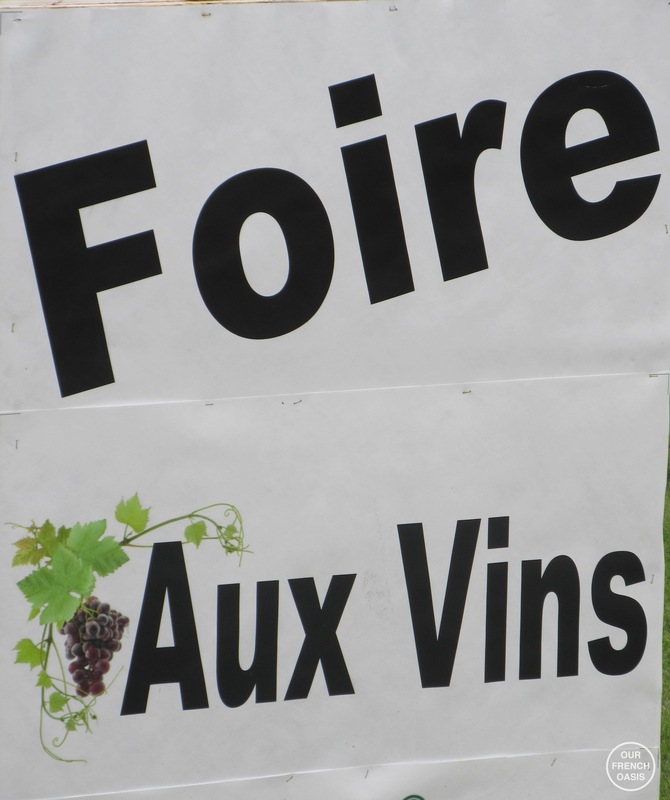 Shelves are bursting with bottles of red, rosé, white and sparkling and there is plenty of champagne and the local Pineau Charente. 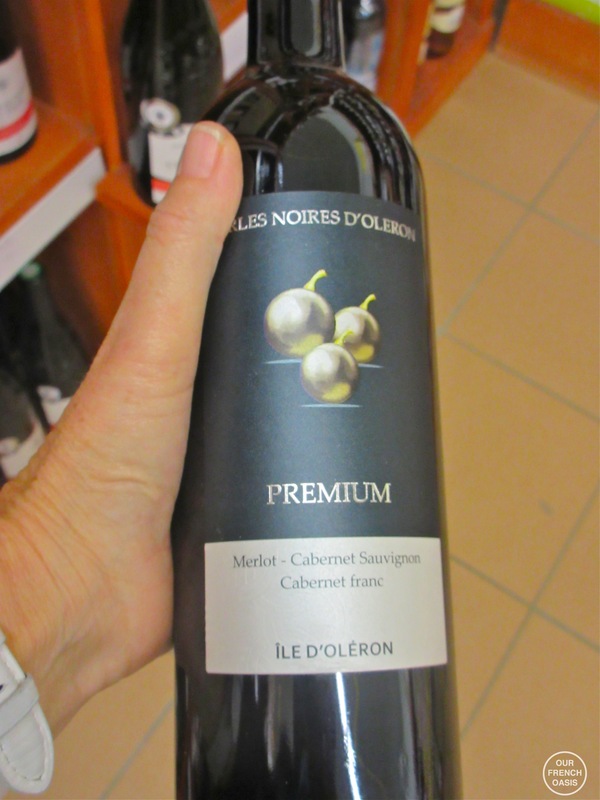 Whether one buys wine by the bottle or by the case – and the French do the latter rather well – it’s important to think of the process in the same way as one would stock up on wood for the winter ahead; it’s a necessity that won’t go away and a chore that must be born with good grace if one is to entertain any frenchmen without a trace of embarrassment. 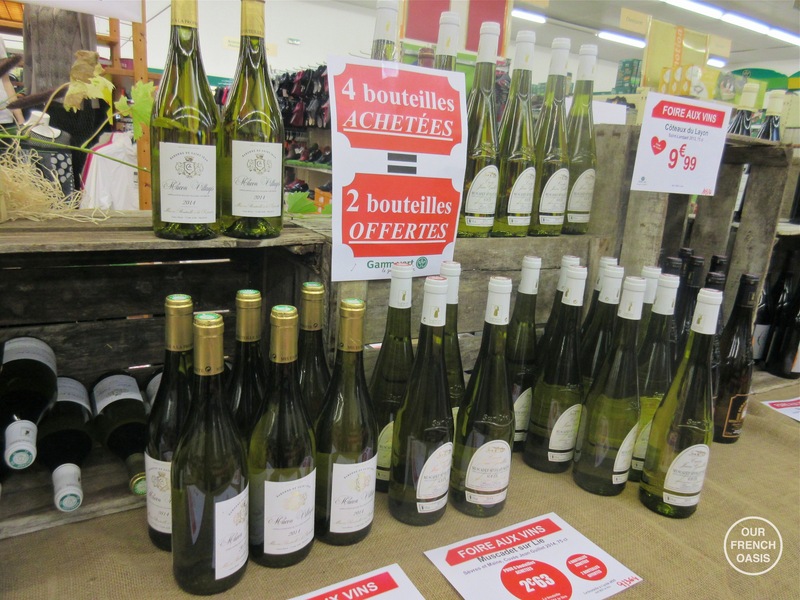 Of course, as in this case it’s wine, it means case after case at crazily low prices, with special offers and remarkable values; for after all, a life in France means a good glass with a meal is a must, which is surely one of the great pleasures of living here! My few days stay in England was something of a whirlwind; staying with family, visiting friends, plenty of laughter and much catching up with news and life. There was the requisite trip to Ikea in order to personalize Izzi’s student house for the forthcoming year. We found ourselves amongst hundreds of other students with their lists, dutiful parents all towing shopping-carts full of duvets, pillows, sheets, kitchen-ware and knick-knacks. Then it was back on the road, all the time reminding myself “Drive on the left, drive on the left!” even when distracted by wild ponies as we drove through the New Forest. There was one slightly panicky moment when we crossed a toll-bridge over Southampton water, and when we stopped at the automated pay booth that only took coins, I realized with horror that I had no English coins – only Euros! Izzi came to my rescue, but her purse was neatly tucked away in her luggage in the boot of the car and so she had to jump out, frantically signal to me to turn off the engine so she could open the boot, and then rummage around in her suitcase to find her purse in order to find a single 50p coin; behind us the queue of cars grew longer and more impatient, and I was acutely aware of being in a hire car. Worse, I couldn’t even pretend that I was a foreigner! Slightly frazzled by the event, we drove away into the traffic, with me repeating the “Drive on the left” mantra! Definitely in need of a good British pub meal to recharge our batteries. After shopping and unpacking, there was the obligatory meeting with the landlady of the accommodation, and then after organizing the replacement of a broken English mobile-phone with an amazingly helpful cell-phone shop assistant (incredibly, it was still under warranty), we finally found time to enjoy a little bit of Bournemouth – a really rather pretty seaside town in the south of England on the Dorset coast. 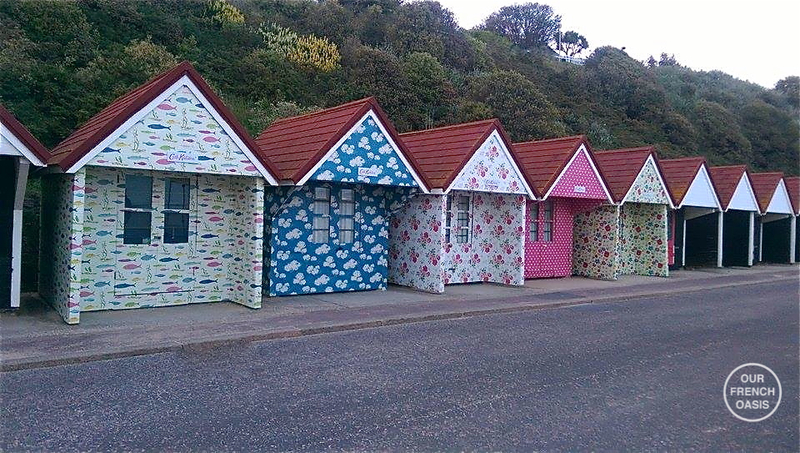 The seafront is lined with iconic British beach huts and these Cath Kidston ones are the best I have ever seen. 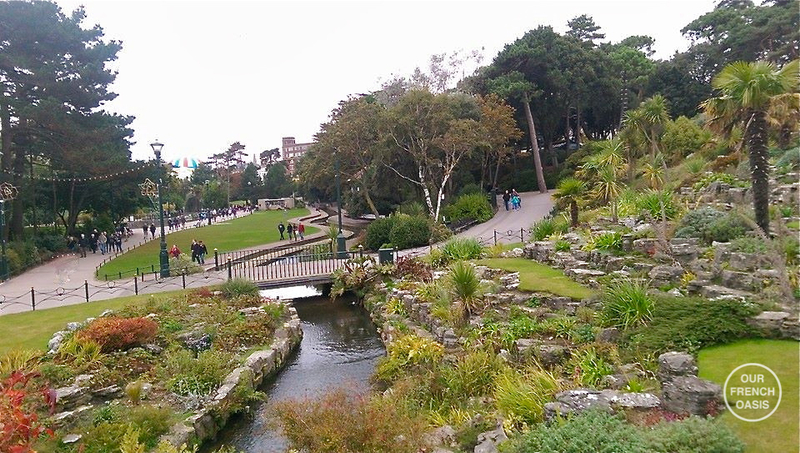 The Lower Gardens in Bournemouth provide some welcome green space in the heart of the city. Back at the airport for my return journey I had just the one case, but I surely won the prize as the most obvious ex-pat. For my suitcase was stuffed to bursting with English cheddar cheese, Marmite (which to any English person who has grown up with it is one of life’s absolute necessities), English magazines, Club Biscuits at the request of Millie, and Jelly Tots for no other reason than that I always say to my children, “I love you lots and lots of Jelly Tots”; they never understood why I say this, and actually neither do I, but at least I was determined to show them what Jelly Tots were! The hunt for the latter took us to four different shops before Izzi spied some in a little old-fashioned sweetshop where we snapped up several packets much to the surprise of the shopkeeper who looked at us in a bemused fashion as we grabbed them like over excited children! On board the plane I opened up Hello Magazine and settled back in my seat to catch up on a year’s worth of celebrity gossip, and an hour and ten minutes later I was feeling totally enlightened on the completely unnecessary knowledge of who is doing what, with whom and where, when we touched down in the warm sunshine of La Rochelle and a pleasant temperature of 25 degrees Celsius. Back to France, back home and back to driving on the right-hand side of the road! No more reminding myself to keep to the left; now I had to change my mantra to “drive on the right” and rummage around in my purse for some Euros for the tolls instead of English coins! AB FAB journey you took me on this morning! I so enjoyed the trip! thank you Jamie, it was such a fun few days! How funny that you should return home with Jelly Tots, I just did a rare online British supermarket shop, a time of much excitement and hilarity in our family trying to get as much as possible crammed into one 30kg box. Jelly tots were in our crate too, and we had a bit of a juggle to see what could be squeezed in once we were over 29.999kg! Sometimes when we take the car across to england, we do a trolley dash through the supermarket on the way back – the result is horribly unhealthy and is rationed to last as long as humanly possible. Enjoy the Marmite. 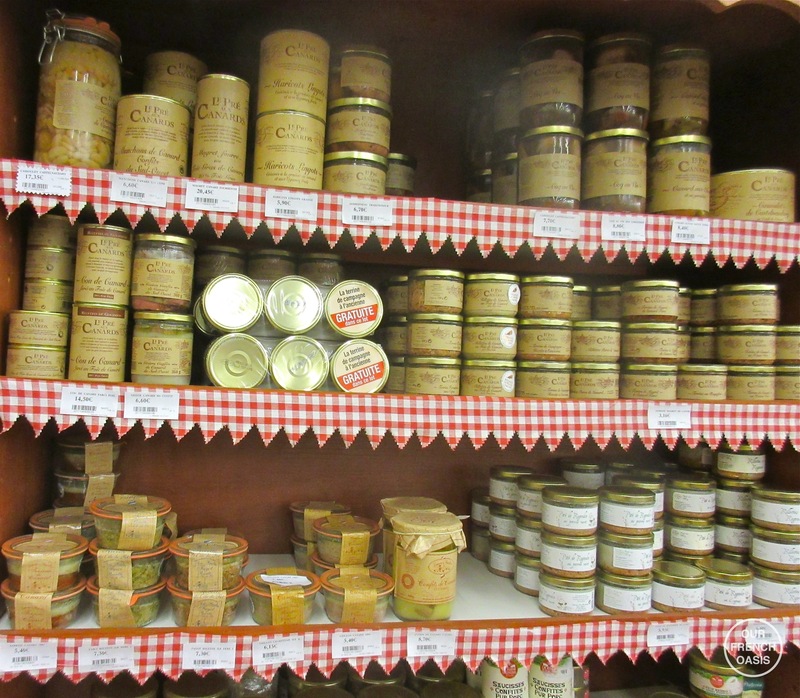 It goes beautifully with fresh baguette and normandy butter doesn’t it! I think we all do the same, load up on junk! 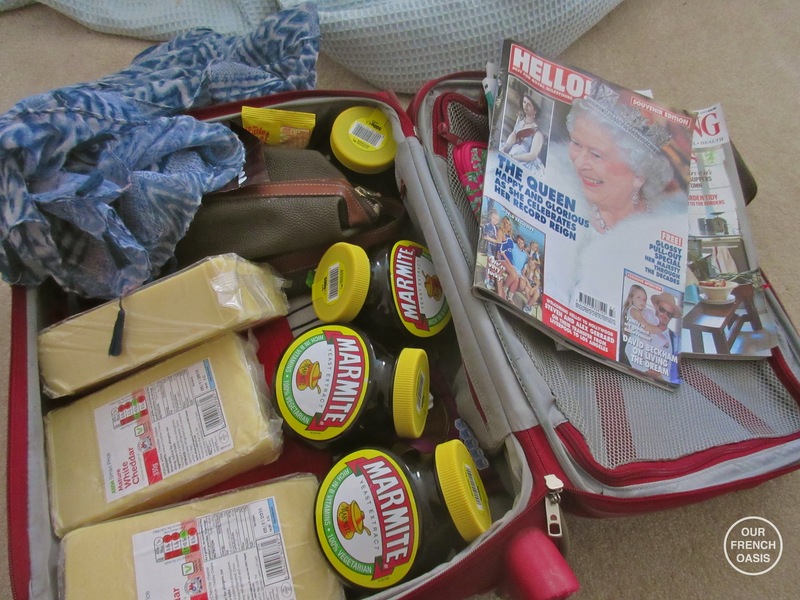 Flying made that much harder and cheese and marmite took priority!!! Absolutely love this! As an American who lived in England and traveled Europe voraciously, I think I am living vicariously through these posts. 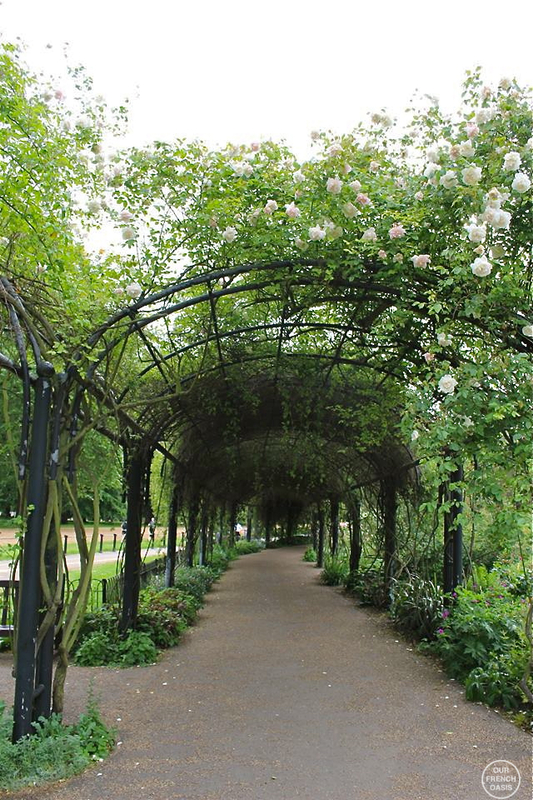 Thank you for sharing England, too! What a wonderful back-to-university/family-visit trip! I much prefer your flying to the transcontinental flying I will do next week, when I travel to New York City to watch my son dance. To me, a small turbo-prop offers something far closer to “real flying” than the fly-by-wire heavy jets in which I will be enveloped! I hope Izzie is happily ensconced in her lodgings and studies. What you did to help her settle sounded so familiar. 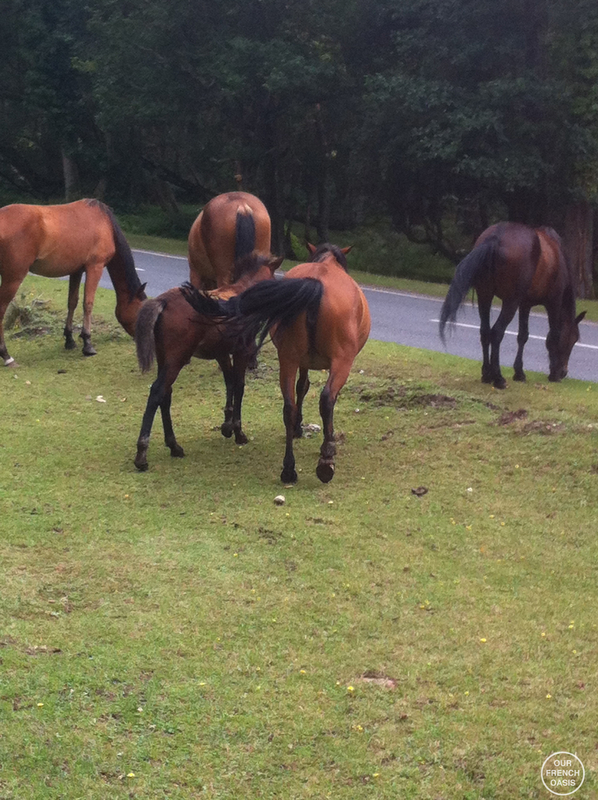 Your photograph of the wild horses (!) 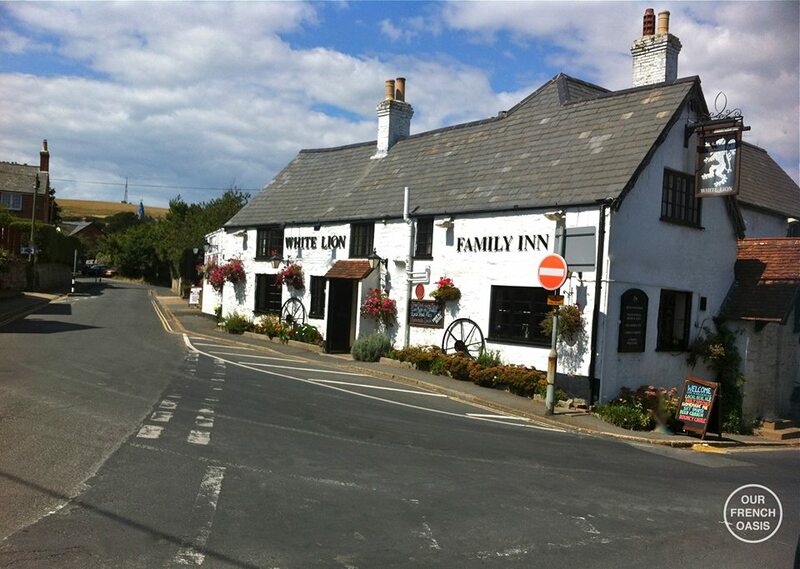 is stunning, and those of the pub, the beach huts and the gardens are lovely. Thank you for sharing yet another special time with us! Lovely trip report. Glad you were able to set up your daughter for the new school year and as a result bring home a stash of British “must haves”. I have had some interesting custom inspections over the years. Made a few agents laugh over the years when they discovered a suitcase full of boxes of Flakes, Maltesers, oxo cubes, Smarties, metric cooking supplies, M&S undergarments, PGTips, etc, etc, etc. All the things that for years one could not get in the US. Oh yes been there, Smarties, PG Tips, we can buy them all here in France, but the children still love weetabix minis which we can’t get here, but they sadly take up too much room in the suitcase! Thank you so much for taking the time to comment, I love the lengths we will all go to for Cheddar! We have now even managed to turn our French neighbours children into complete cheddar fans!